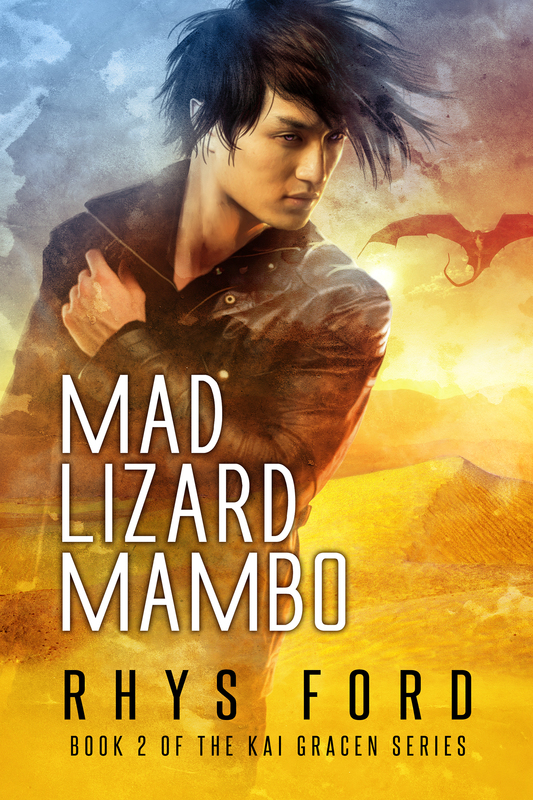 It’s been years in the making… sort of… but I am pleased to announce the upcoming release of Mad Lizard Mambo, the second book in the Kai Gracen series! Coming September 13, 2016 from DSP Publications, Mad Lizard Mambo is the follow-up novel to Black Dog Blues, urban fantasies set in a semi-dystopian world where Earth and Underhill collide. Many thanks to Anne Cain for this lovely cover and putting up with my squidging tweaks. She’s a goddess for not killing me through the pixels. Smooches, chica. I would buy one🤓👍🏽 Book ones 2nd cover is pretty awesome too! That is one attractive cover. Really nice cove. I’ve seen some other covers that Anne has done she’s very talented. I am curious! Reading an ARC for review for TNA. Saw your name in the “dedication”. “Flight or Fight” give me little hints as to how you contributed. Ok then. That’s all I’m gonna say. It doesn’t release until August. So far it’s pretty good! Great cover. I can barely wait for release date. I’ve been hoping for more about Kai since I first read Black Dog Blues. What??? No pre-order on Amazon? What gives? Cool cover, and sooooo happy to soon be reading more Kai! Gorgeous cover! Been staring at it for a while now. I’m very excited for this. I’ve been waiting for this ever since the first version of book one came out and this cover is gorgeous. Cool cover! the colors and movement are stellar! awww I hope you enjoy it! Gorgeous artwork! September 5th can’t arrive soon enough! I just got notice it’s moved to the 13th!